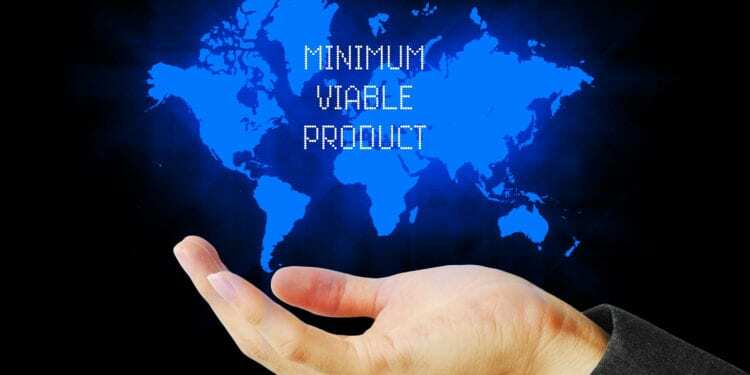 We’ve all heard that we need to start with MVP (minimum viable product) but when you have so many features you would like a product to have before releasing it to your users, how do you determine what is important and what needs to be included in the MVP? For those of you who are not familiar with what an MVP is, it’s one of the most important techniques of the Lean Startup Methodology that Eric Reis introduced in his book The Lean Startup. In his words, “the minimum viable product is that version of a new product which allows a team to collect the maximum amount of validated learning about customers with the least effort”. Below is a process we used to decide which features to include in the MVP release of ezClocker, and I’ll use that as the case study to make my point. What are you trying to solve? To start with, focus on the problem you’re trying to solve. Are you trying to help team members manage their communication/messages better (e.g. Slack)? Or are you trying to help small businesses take credit card payments on the go (e.g. Square)? What is that one major pain point you are trying to solve? For our company, it was how do I keep track of my employees’ hours? So creating a way for employees to clock in and out, and for employers to see the hours (list of time entries) was a given. We knew at least that had to be in the MVP. List of features: As you work with your team on the list of features to include in the MVP, think about what problem you are trying to solve and the customer. As an example, we thought having an employer look at a week of an employee’s time entries was good, but the whole purpose of them tracking hours is to use the total hours to enter into payroll. So we decided that our program needs to calculate the hours and display it in a large font, that was a must have feature to be added. The GPS feature was one that we added to our first release. This is because our train of thought was if an employer can’t trust where an employee clocks in using their phone, they won’t use our product. The GPS map has been a huge success for us and one of our top selling features since the beginning. Process of elimination: Trying to determine our nice to have features vs. must have is difficult. This is because people on your team might argue a feature is a nice to have while others will say its a must have. One technique you can use is to ask customers, but another thought to consider is how hard will it be to build the feature. As an example, we knew payroll integration is something customers will want. However, if we let customers export the data in a .csv file to send it to their accountant which in turn will allow them to review and enter data for payroll, this will get the job done. Not ideal, nor was it efficient, but it did allow the payroll to be done. This also uses less effort to build. This is why you should think of ways to accomplish the task with the least amount of effort. Make it viable: What feature will give a customer enough value to pay for it or recommend it? This part is where you need to interview potential customers and observe them while they are working. Research your competitors, see what you can offer differently. For ezClocker we believed making a product extremely simple to use will make it viable. This may sound easier than it actually is because you spend a lot of time not just making a feature work, but also making it easy to use which takes time. User Interface: What about the appearance and feel of the product? 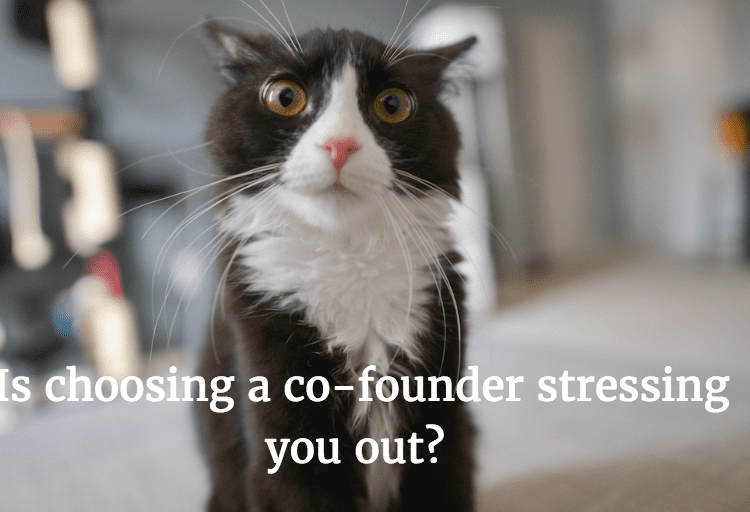 Unless one of your co-founders is a designer by trade, don’t worry about it. We created our own logo with a basic look and feel, nothing fancy for our MVP. Did we know we could make it look more professional? Of course we did! But the whole idea is that you are learning what works and what doesn’t. This is not the finished product, and you might have to throw it away if you have to switch gears. So don’t get caught up or spend too much money on making it look pretty. Feedback: Since an MVP is an experiment where you are learning as much as you can from customers, give them an easy way to give you feedback. We added a send us feedback feature in the app and got some great information from it, but it also helped with our app rating. Since this is an MVP, it might not have all the features customers want or it may have defects to start off with. So it is important to make it easy for customers to send you feedback, or they will give you a piece of their mind on the App Store by giving you a negative review. This helped us maintain a high rating in the App Store while we built the product. 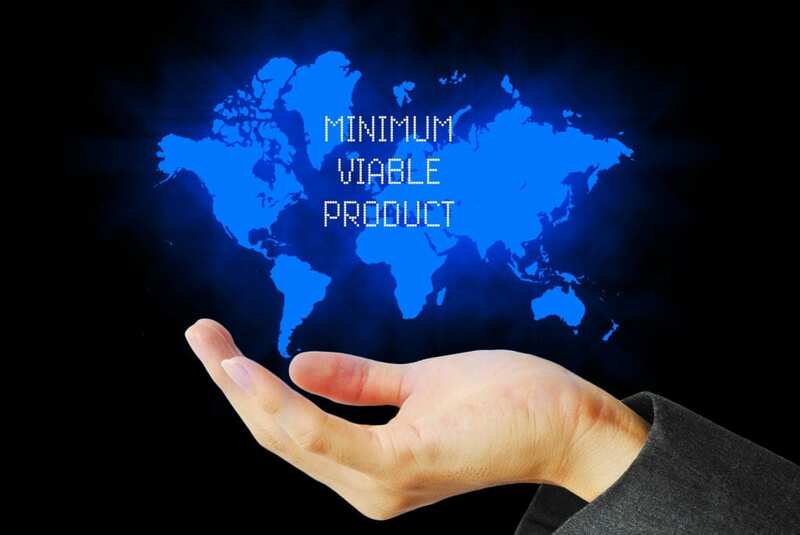 Building an MVP and determining what goes in it is no easy task. 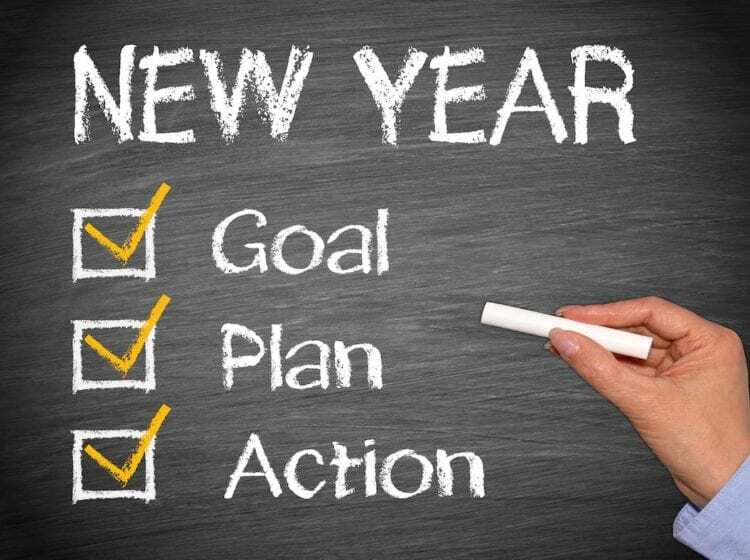 But if you release it and gain some knowledge on what will work, then you already succeeded.